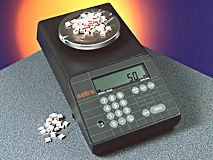 Setra Model 2000C - Setra's high resolution tabletop counting scales, the 2000C is a versatile scale that combines ultra-high counting and weighing resolution with heavy duty construction. 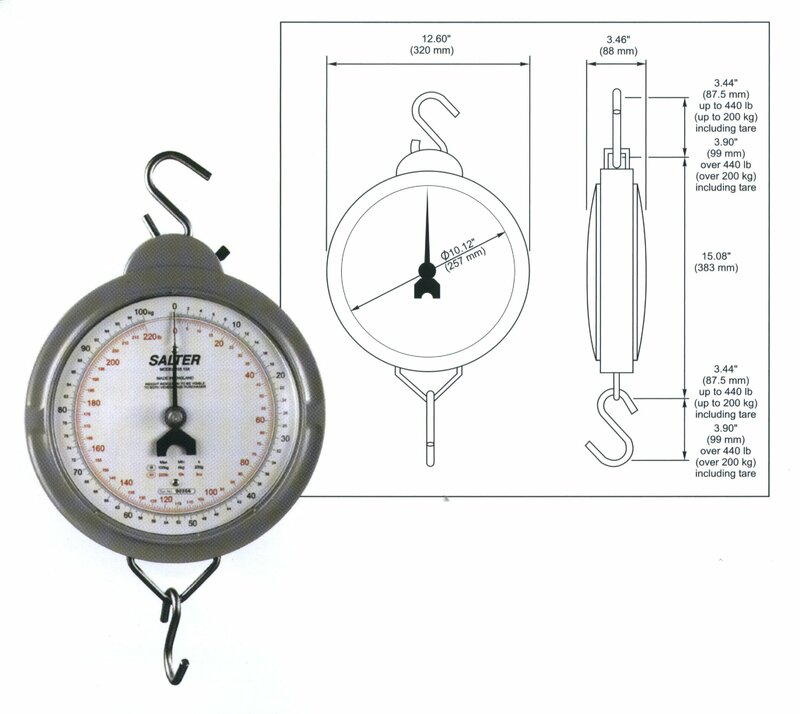 Long time standard instrument of measurement for swiss machined hardware, micro-chips and other parts too tiny for most other counting scales, the 2000C is ideal for kitting, packing and inventory control. One year limited warranty. 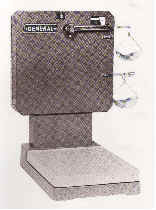 Free anti-static scoop included with your order ($ 25.00 value). NTEP Approved up to 100 lb. Low friction bearings provide positive movement to give maximum sensitivity. Accurate to one part in 500. Includes top and bottom hooks. 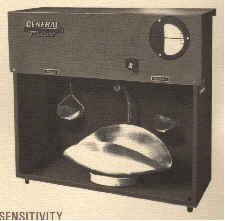 Overload protection and a built-in tare mechanism. High contrast black and white markings easy to read. Rugged polymer, tubular construction - rust and dent resistant. Good for Sport and Recreational Fishing. Includes top and bottom "S" hooks. High contrast black and white markings easy to read (on front and back). Includes top loop and bottom "S-hook". magnetic damping; target in-line indicator.